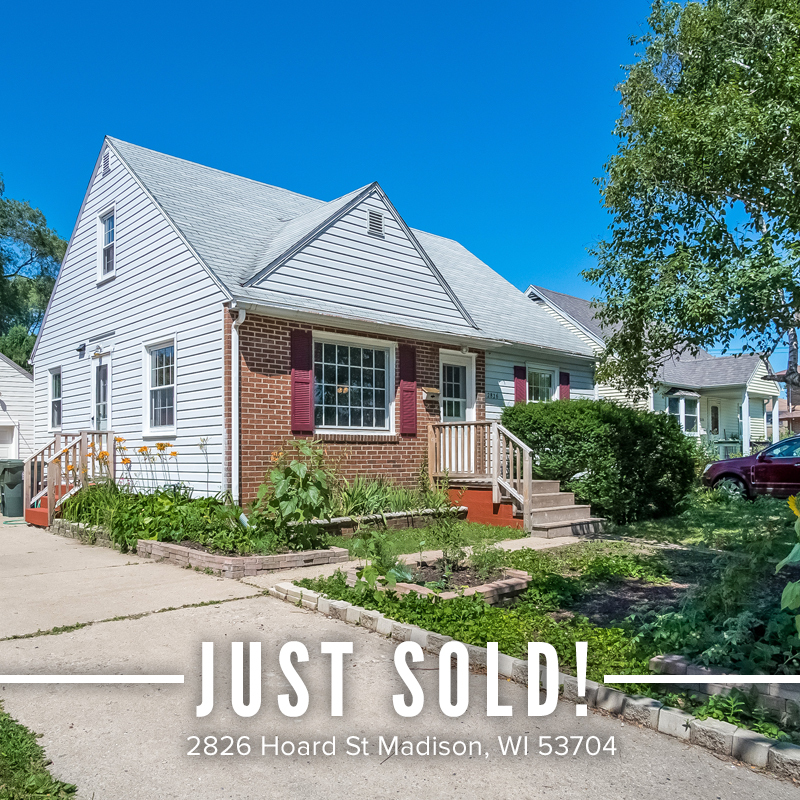 Congrats to Dan and Iris Levitis on the selling of their house in Madison! Dan, Iris, and their three kids decided to move to California to escape the brutal Wisconsin winters and to experience some warmer weather. We wish the best to the Levitis family on this new adventure to warmer days! © 2019 South Central Wisconsin MLS Corporation. All rights reserved. IDX information is provided exclusively for consumers' personal, non-commercial use and may not be used for any purpose other than to identify prospective properties consumers may be interested in purchasing. Information is deemed reliable but is not guaranteed accurate by the MLS or HomeTeam4u. Data last updated: 2019-04-22T19:41:43.247.